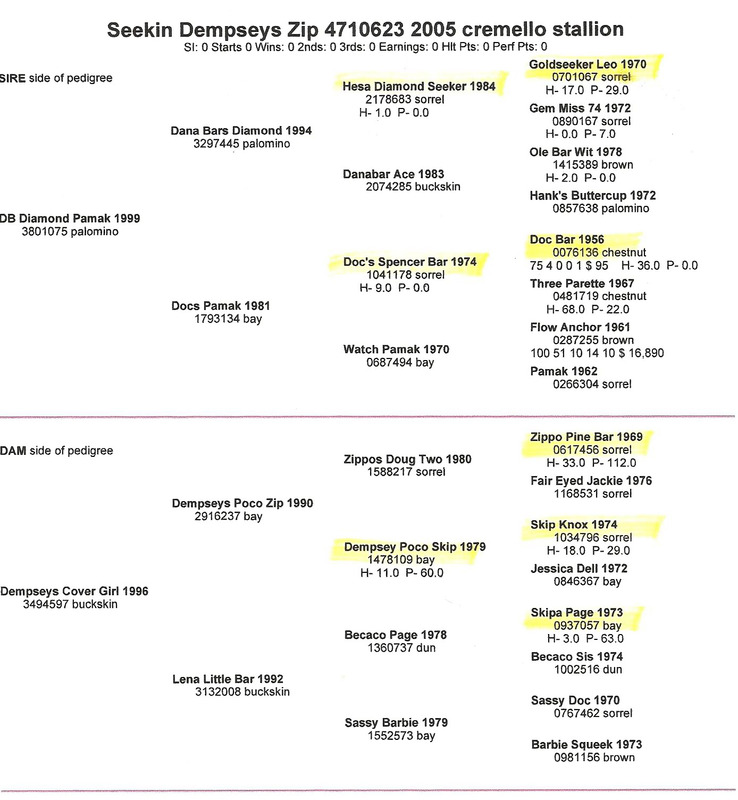 “Seekin’ Dempsey’s Zip” is “BLU” to us . 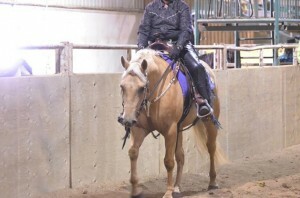 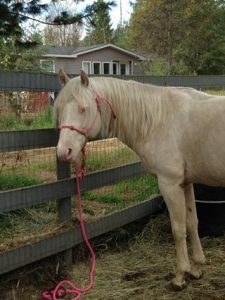 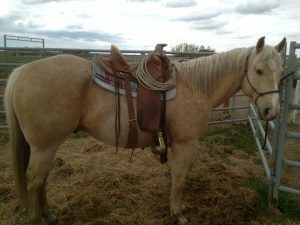 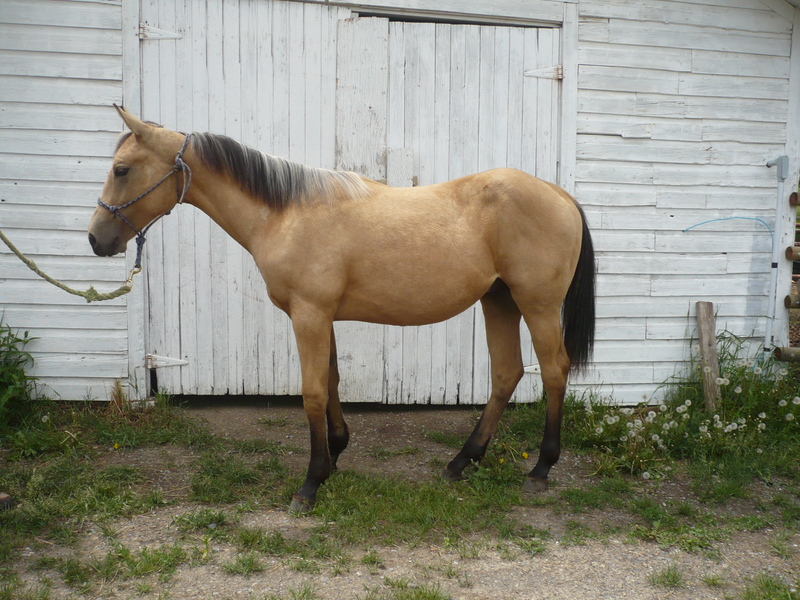 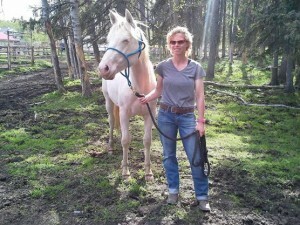 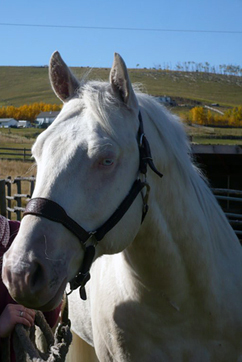 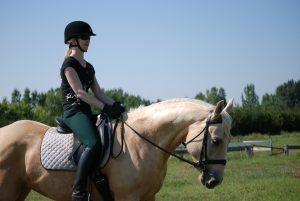 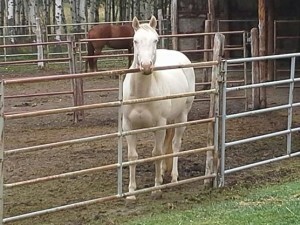 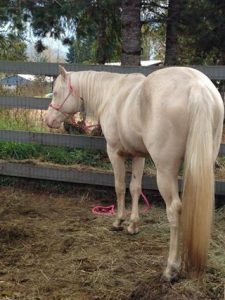 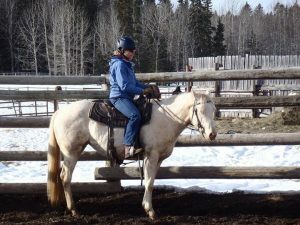 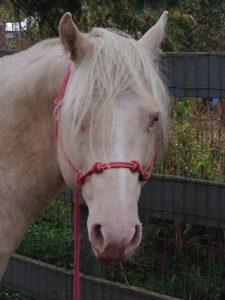 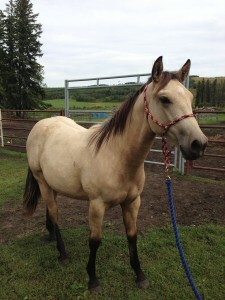 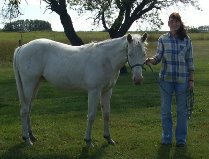 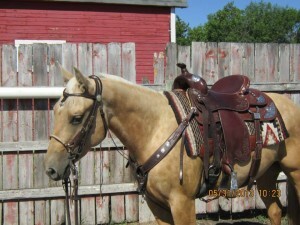 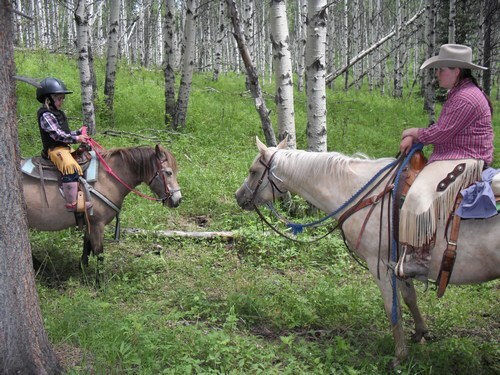 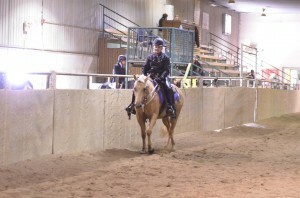 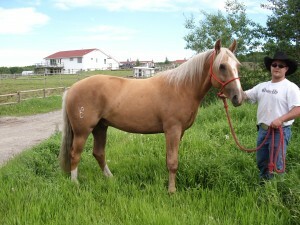 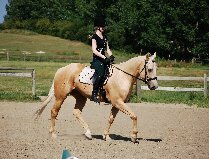 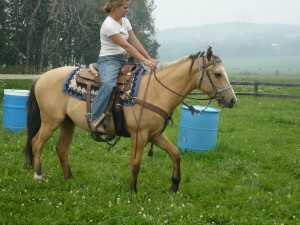 He is our 2005 AQHA Cremello Stallion for who we accept bookings all year round. 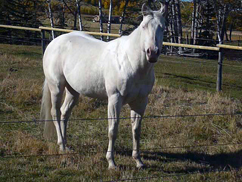 Blu is our pride and joy with his calm temperament, good mind, good bone, And Champion bloodlines including Doc Bar, Skipper W, Hancock and King and many more. 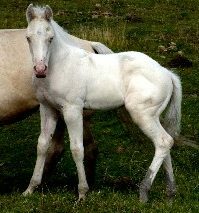 ……………“Blu” will provide you with a foal you can be proud of……………….. 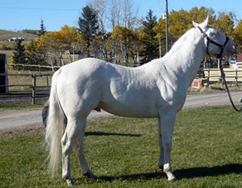 This is the Stallion you need to produce color from your Mare.